Simply put, Mosaic NVMe Database is a database clustered platform. But “simply” doesn’t tell the whole story. We pre-configure an Oracle 12c RAC cluster so that you can effortlessly plug it into a data center. Our transparent and modular approach ensures you can start small and grow quickly. Seamlessly take advantage of industry developments in flash and NVMe technology advancements. Derive more value from software licenses. Save money using fewer nodes. Enable faster database operations. Mosaic NVMe Database is easily maintained. 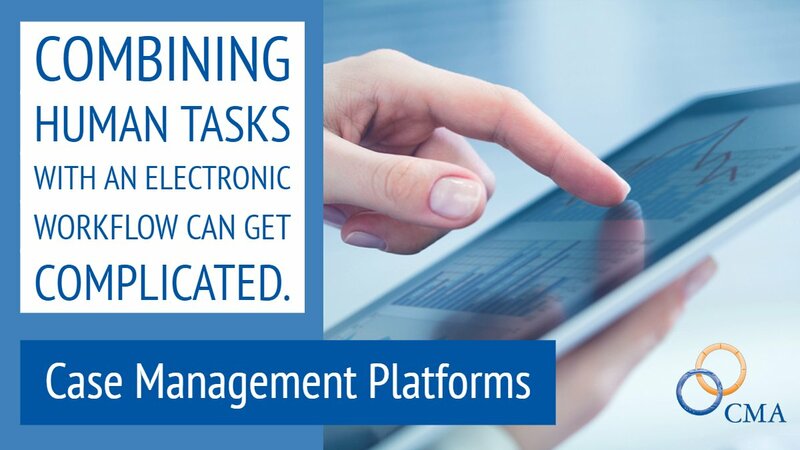 Provide flexibility to adapt to changing workloads. Address spikes in an affordable way. Improve user productivity, which is always better for business. Reduce needed power, form factor, and latency, while increasing bandwidth. Reduce your hardware and software TCO. Scale to meet your application needs. Leverage state-of-the-art industry standard hardware and software components. Take advantage of flash and NVMe technology advancements. Please Note: Mosaic NVMe Database is the next iteration of MicroTerabyte NVMe. What is NVMe and Why is CMA Using It?